Let’s be honest, men are never terribly easy to buy for. 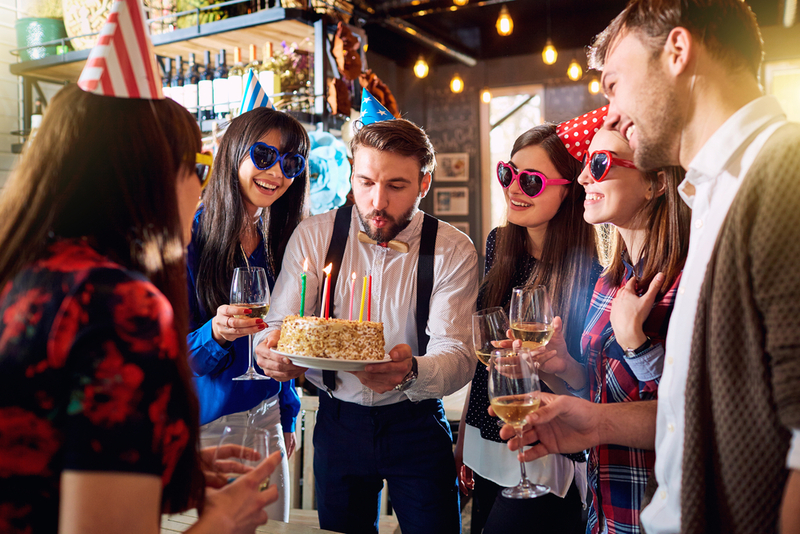 But it can be twice as difficult when his birthday is at this time of year; with Christmas looming it’s hard to choose something useful and significant for both occasions. I feel your pain – I have two sons born 22nd December and 21st January. What was I thinking? Event though the weather is about to turn for the worse, you both need to keep active and fit whilst the days turn shorter to keep your mind and body in focus during these months. Planning a weekend into the wilderness, or hitting the water with some kayaking or stand up paddle boarding is a great present, to try something new and see a new area of the country you have both wanted to see for a while. Surprising him by doing a new activity that will heighten his excitement and get his blood rushing will be a great idea at this time of year, when the tourist numbers will be lower, meaning you will get the outdoors all to yourselves hopefully! 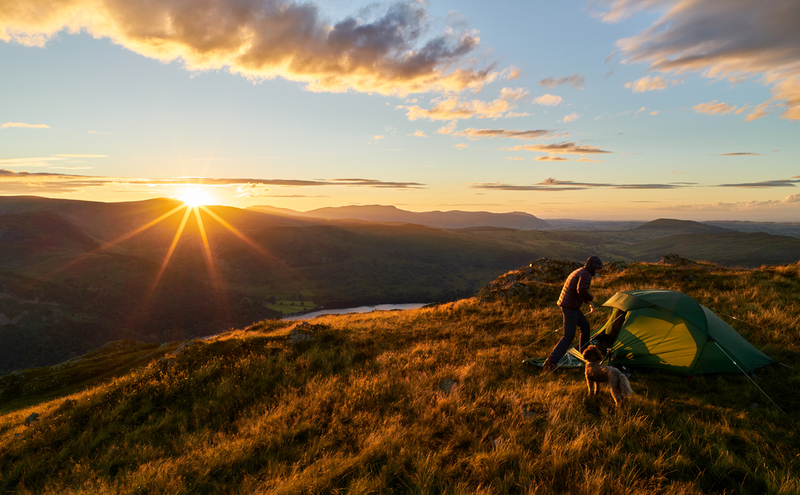 From a mountain hike to camping under the starry sky with a bonfire, there are some many things you could do one random weekend to get out of the duvet and the house! We love OlPro for camping equipment , or if you’re not brave enough to go it alone, try the Activity Superstore for a ready-made adventure! Yes yes, I know. Not what you expected. But allow me to let you in on a secret. 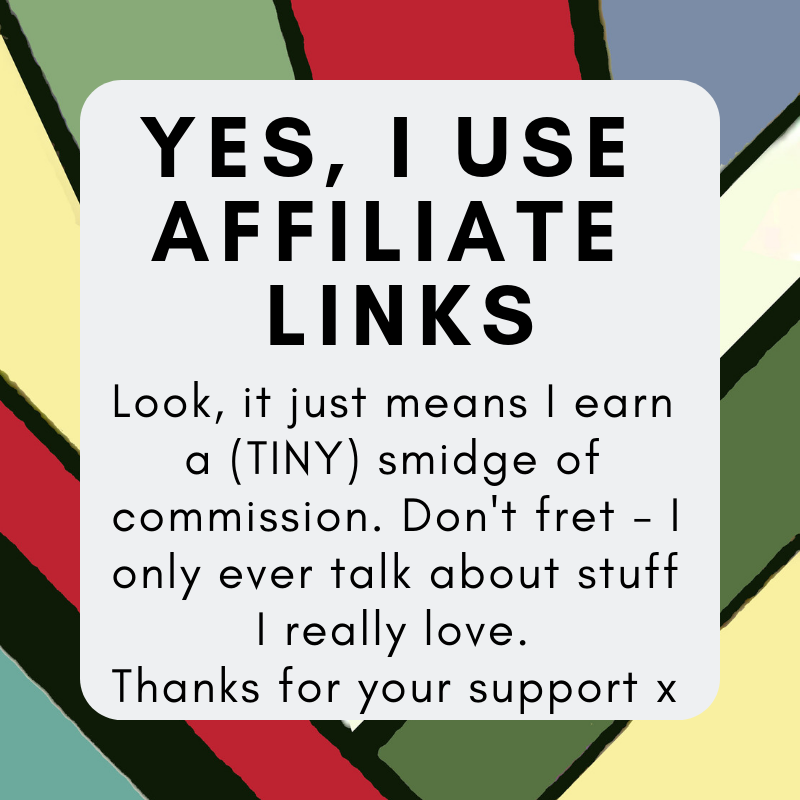 One year I bought the husband a giant bundle of varous socks – and he still talks about it. He absolutely LOVED it. They rarely buy socks for themselves – and certainly never ‘good’ ones. 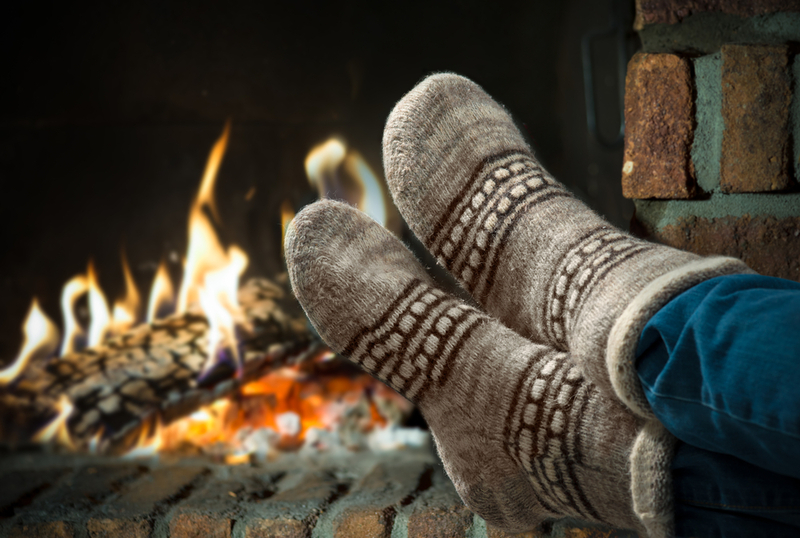 Some high quality socks are an ideal gift for this time of year when the weather turns for the worse and they need to keep their feet comfortable and waterproof. The London Sock Company has a variety of great options on their website, like the Wellington boot socks, that are both durable, comfortable and made from the highest quality material. These will make the perfect choice for a birthday present for your man. They also offer sock subscriptions too, meaning monthly they can receive a new pair of socks to add to their collection. It’s just not forgivable to be using one-use coffee cups any more. Especially one the alternative is something a stylishly good looking (and practical) as this one. A lid for when travelling, which also contains a useful carry handle. And if you’re sitting still, then remove the lid for a stylish steel beaker. 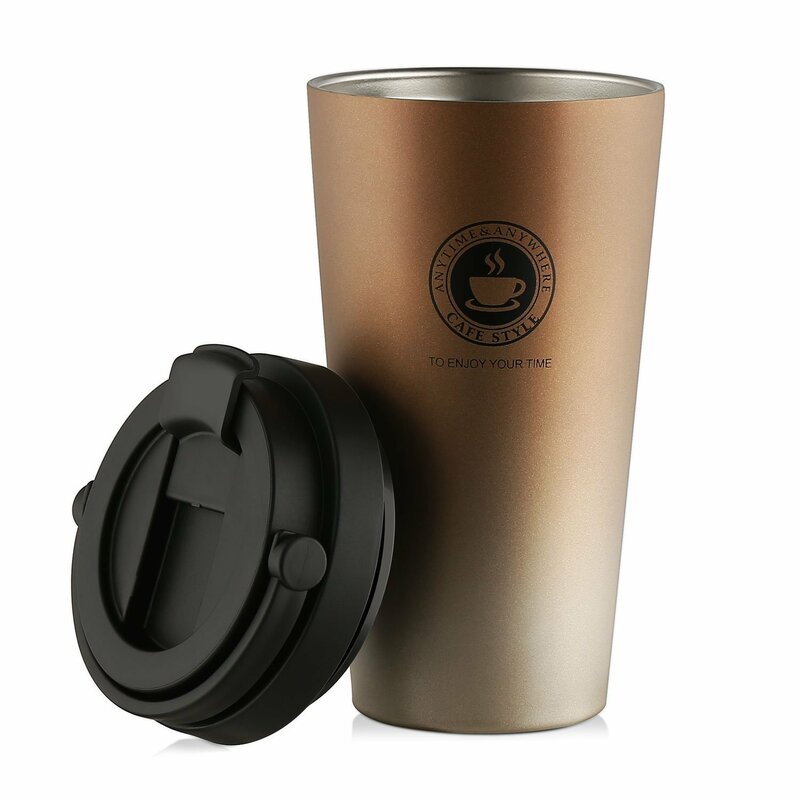 Best of all, this stainless steel travel mug under £13 on Amazon. Win. We’ve all heard about the arctic freeze headed our way this year – to prepare for the slippy conditions and colder conditions, a new pair of stylish boots is the perfect option that are useful for both work and daily life. It’s sometimes tricky to find boots that are practical but sturdy, and that will be ideal for adverse weather whilst still looking good in the pub. 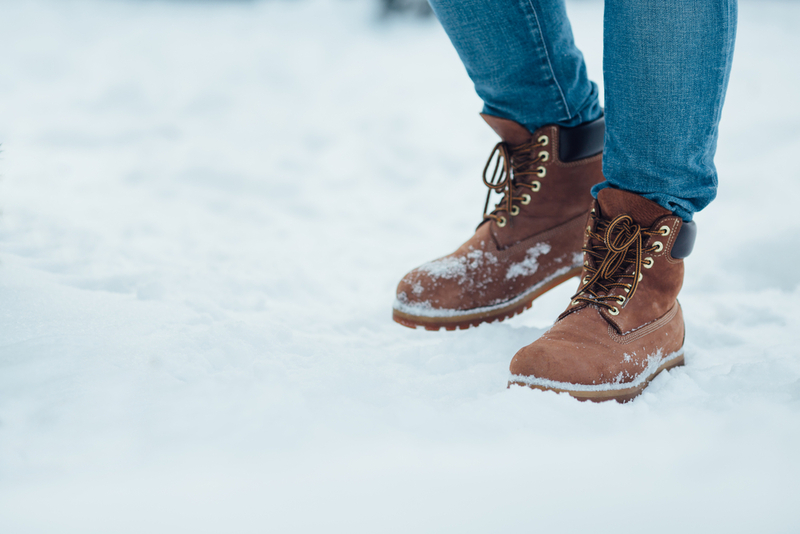 But there are a few places you really can’t go wrong – Red Wing leather boots are exceptional for the cold weather, but I find you can never go wrong with some Timberlands. Finding a boot that has the right mix of class and substance will go down a treat!